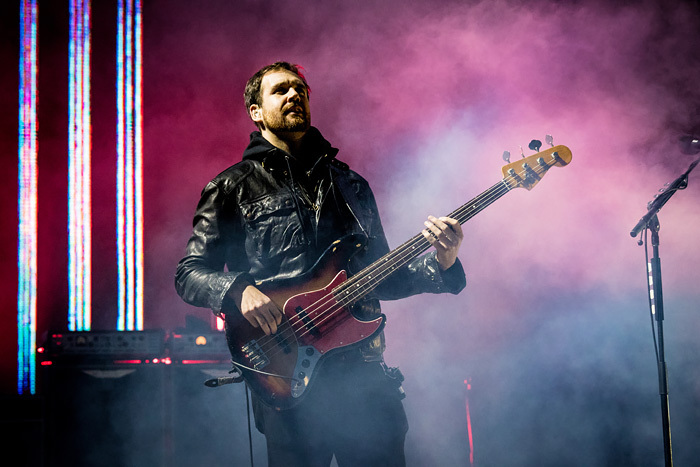 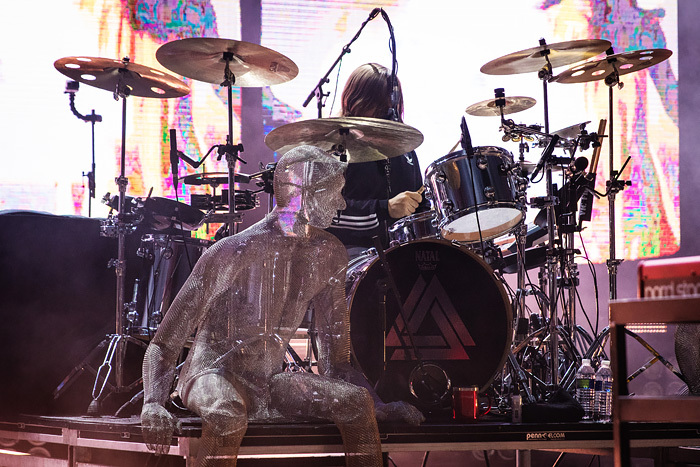 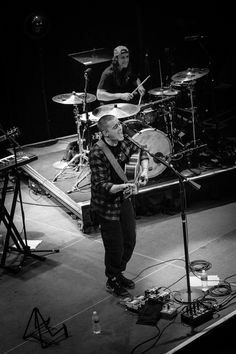 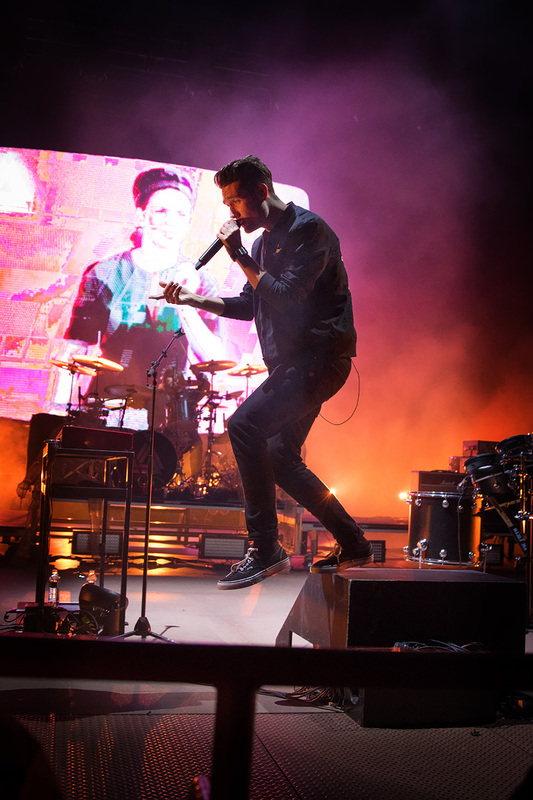 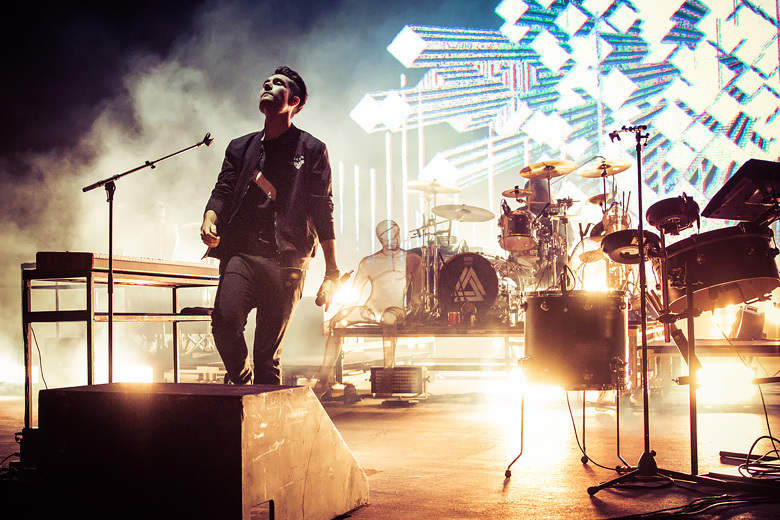 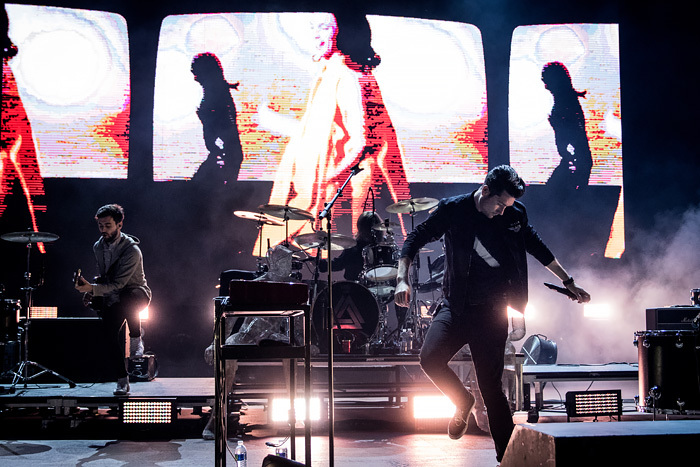 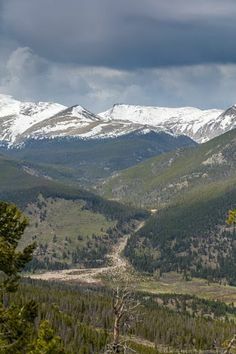 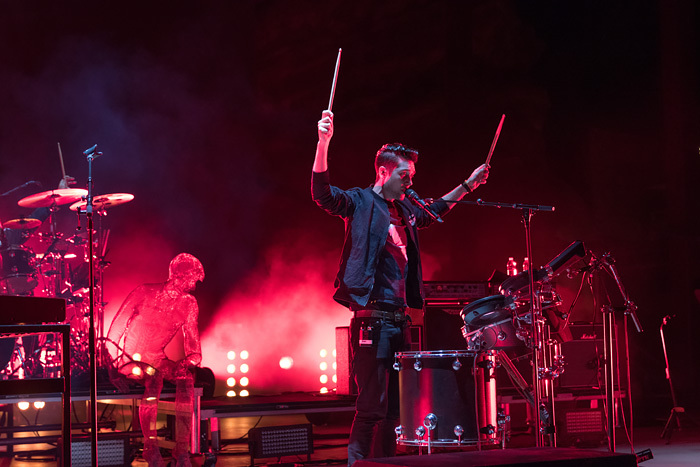 I have been lucky enough to photograph both Bastille and Andrew McMahon In The Wilderness separately before – but what a treat to have them play together for this year’s Jeep On The Rocks. 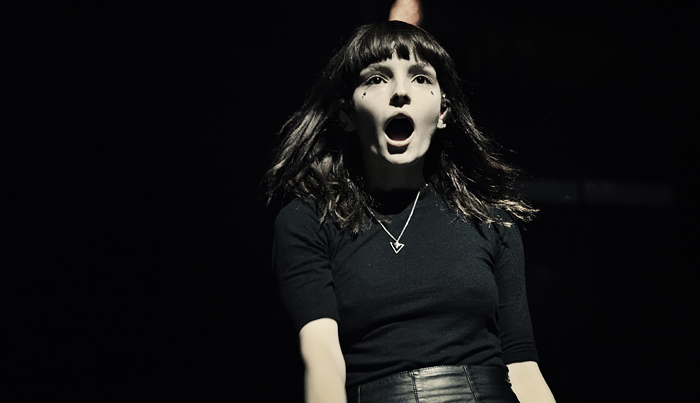 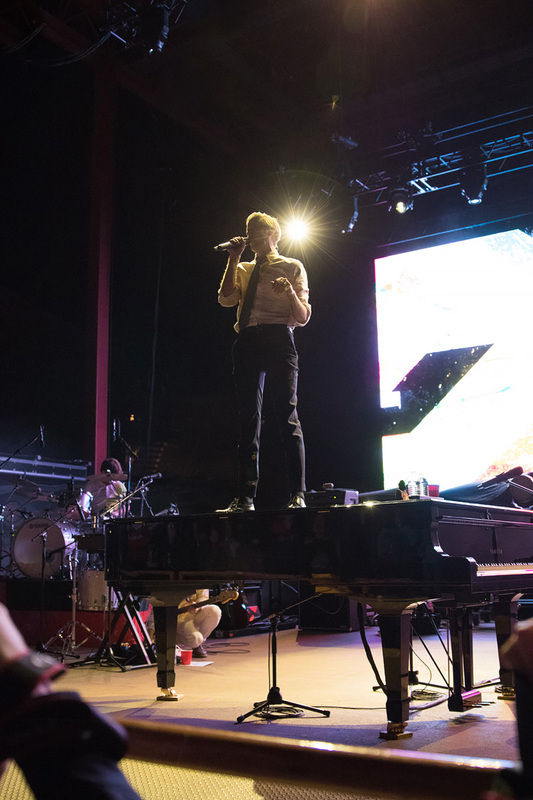 This season at Red Rocks was phenomenal, and this show was a definite highlight. 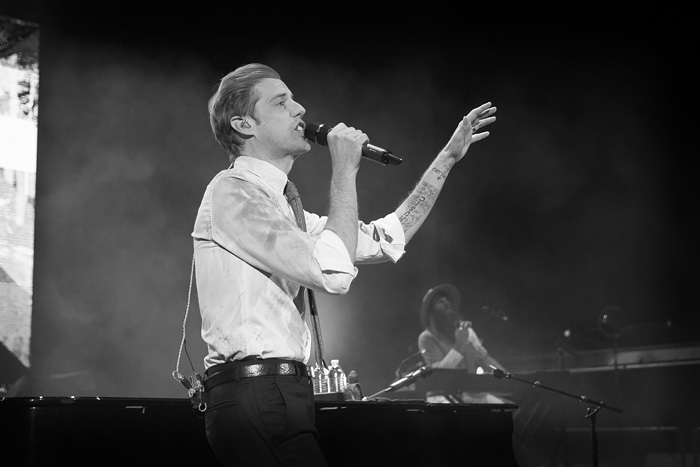 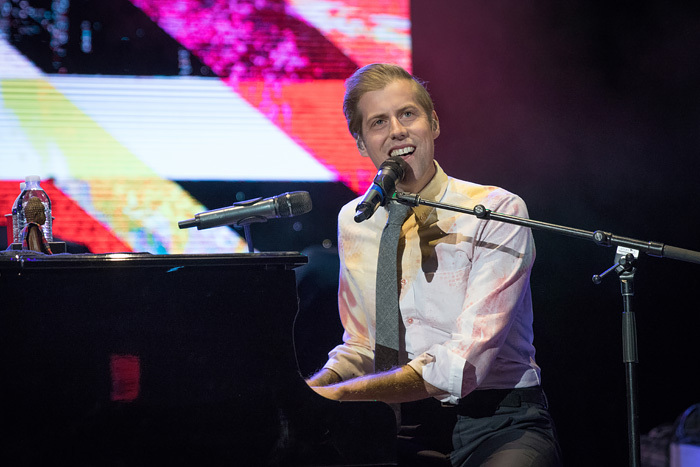 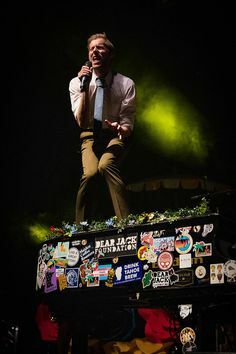 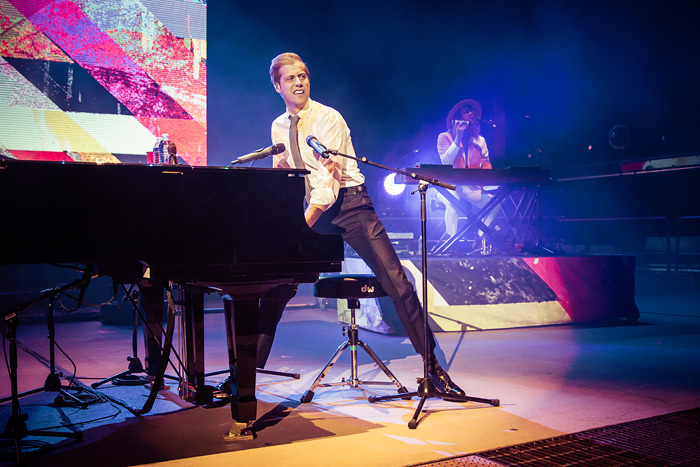 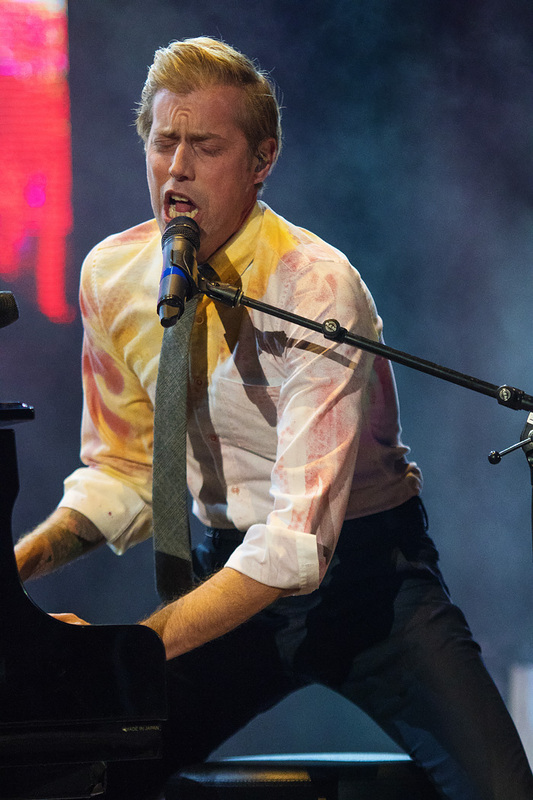 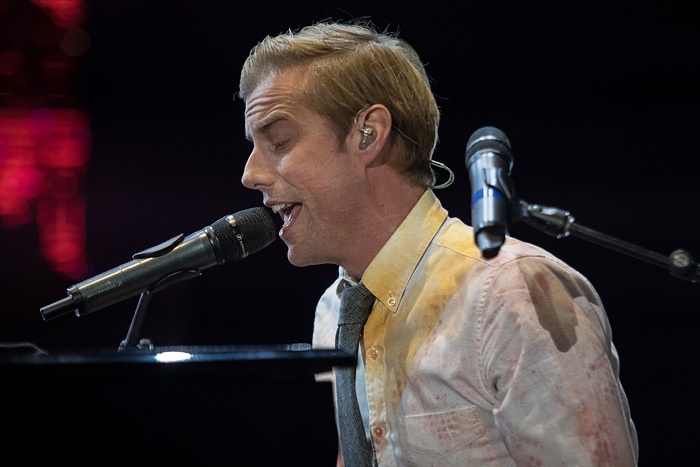 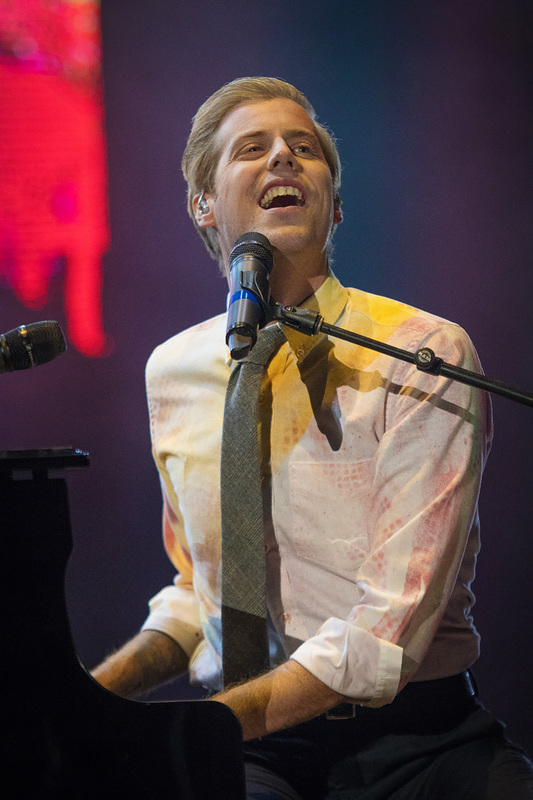 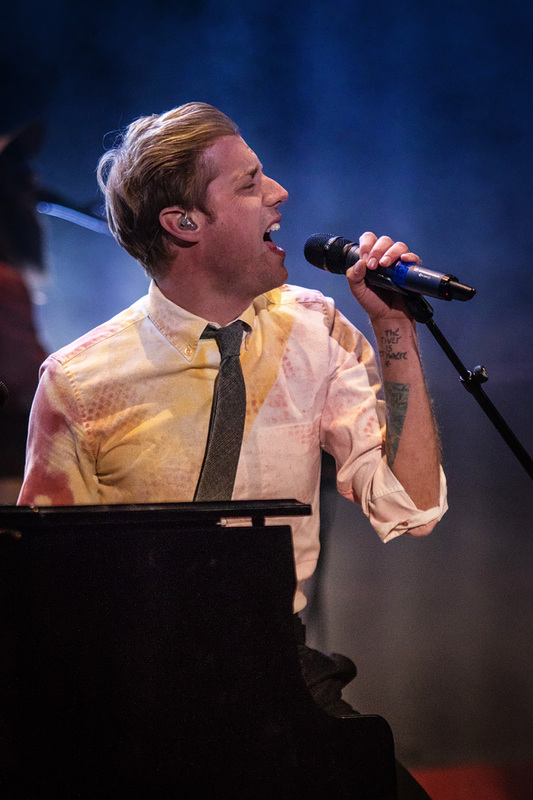 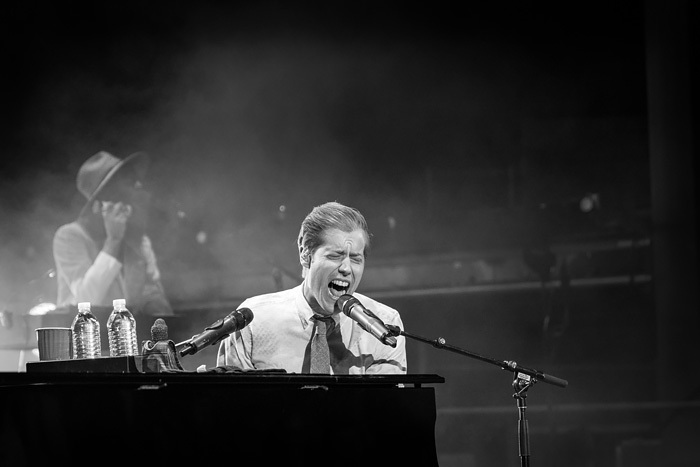 Andrew McMahon is one of the most expressive singers I have ever seen, and his voice ain’t too shabby either. 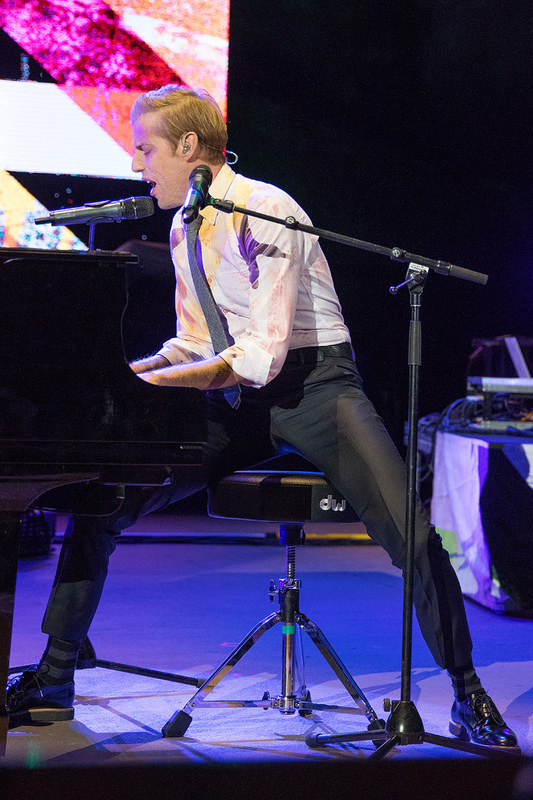 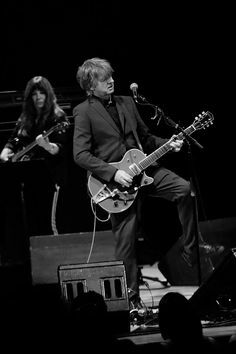 Of course, given he sits behind the piano with two microphones in his face, it’s sometimes hard to catch those expressions – but trust me – he’s the master. 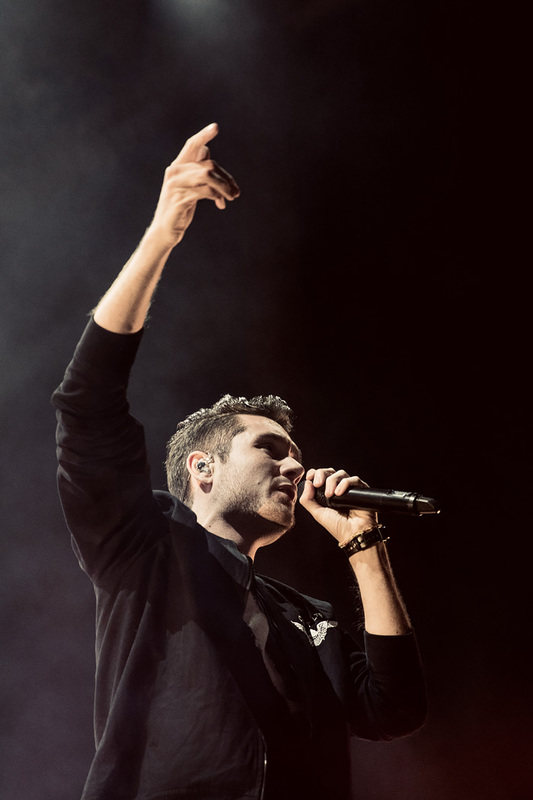 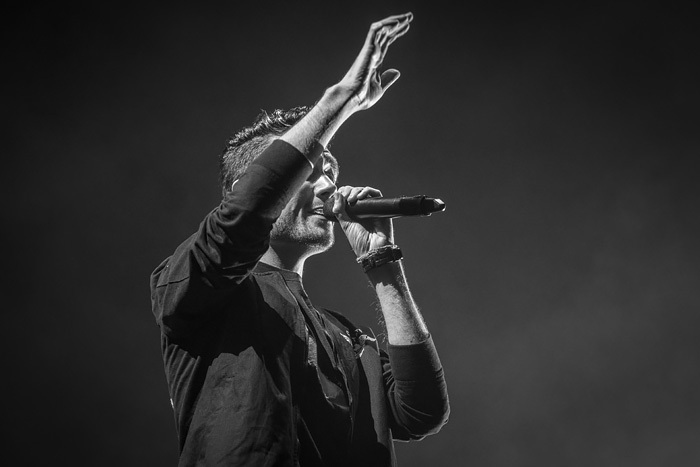 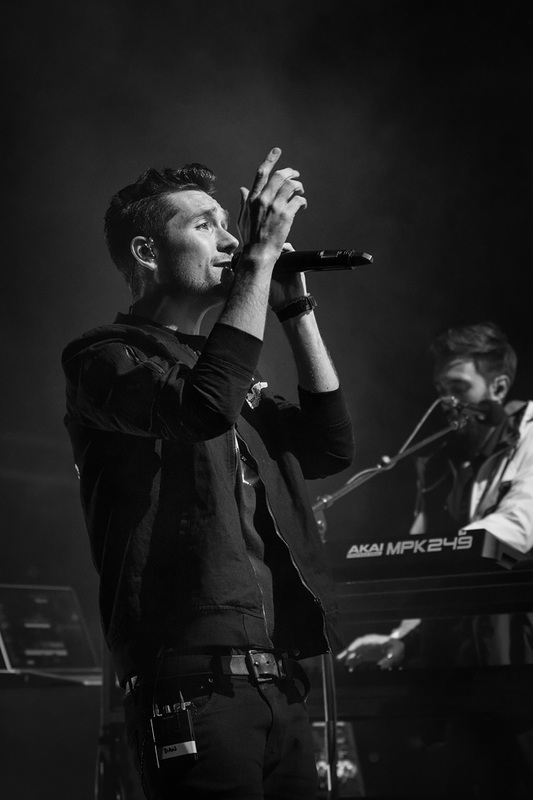 As for Bastille – the new album Wild World is among my faves of 2016. 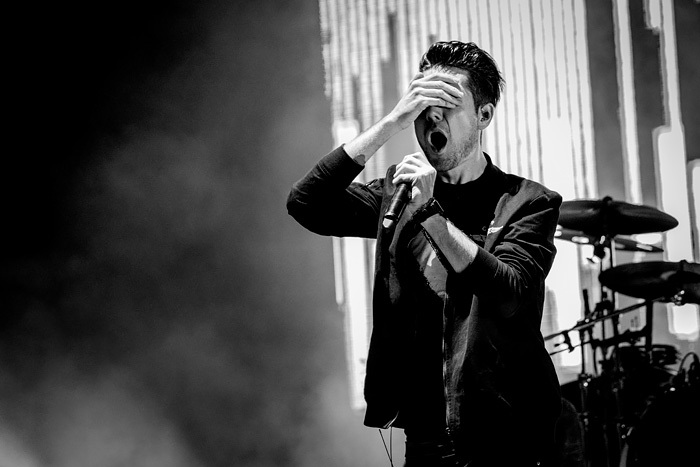 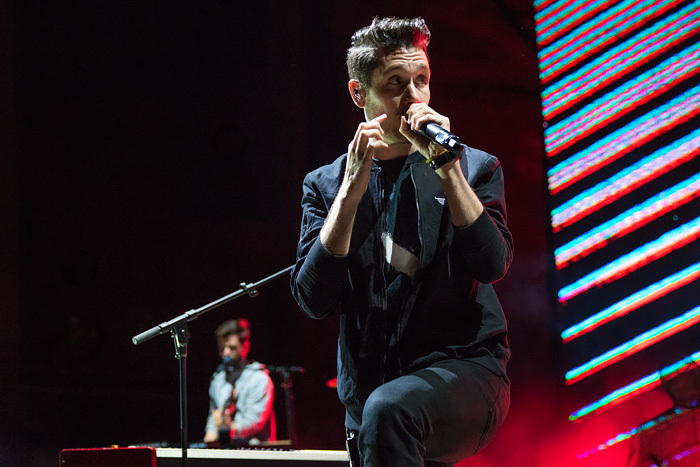 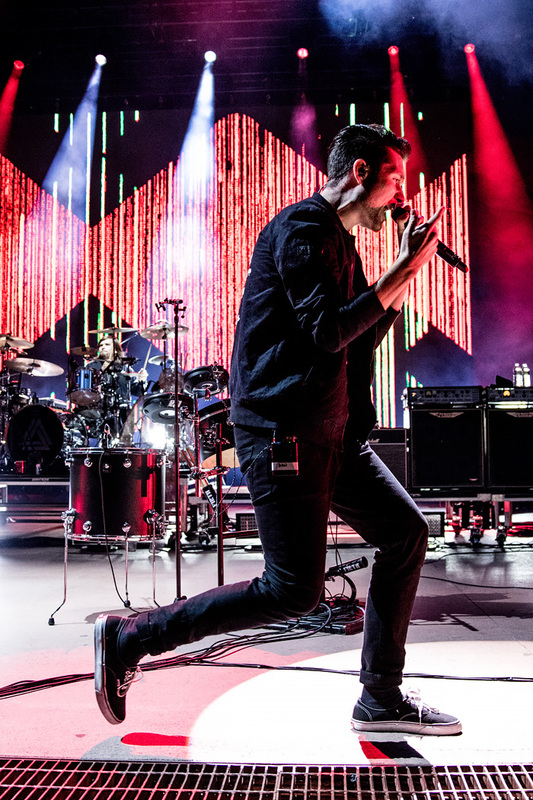 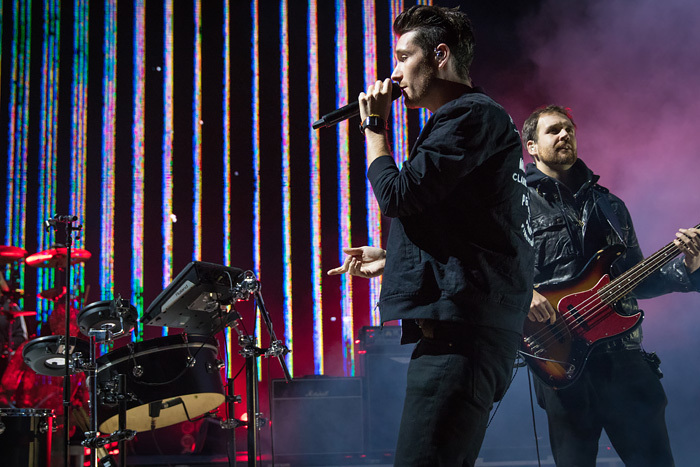 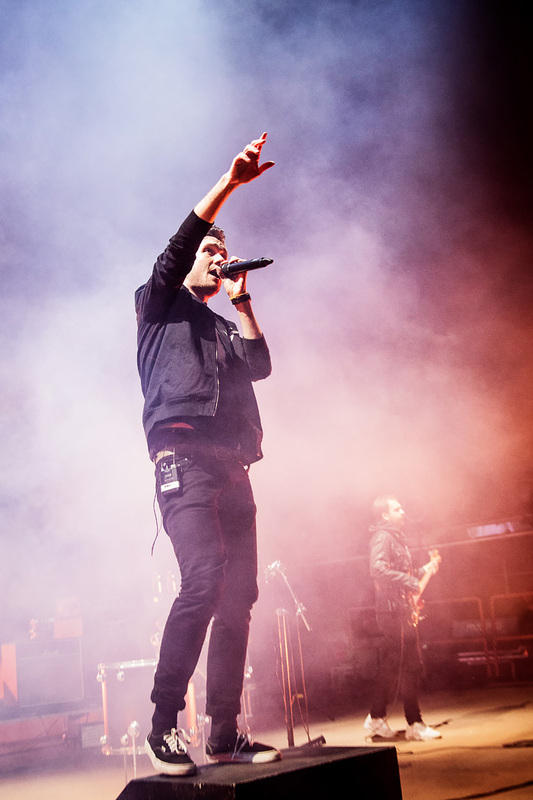 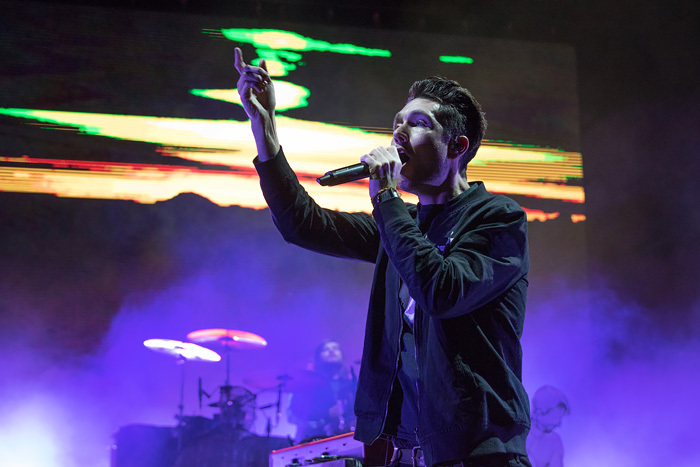 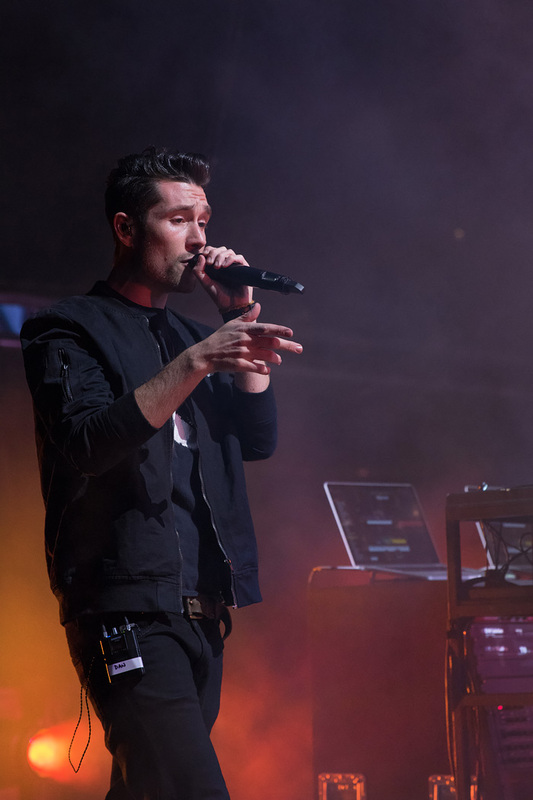 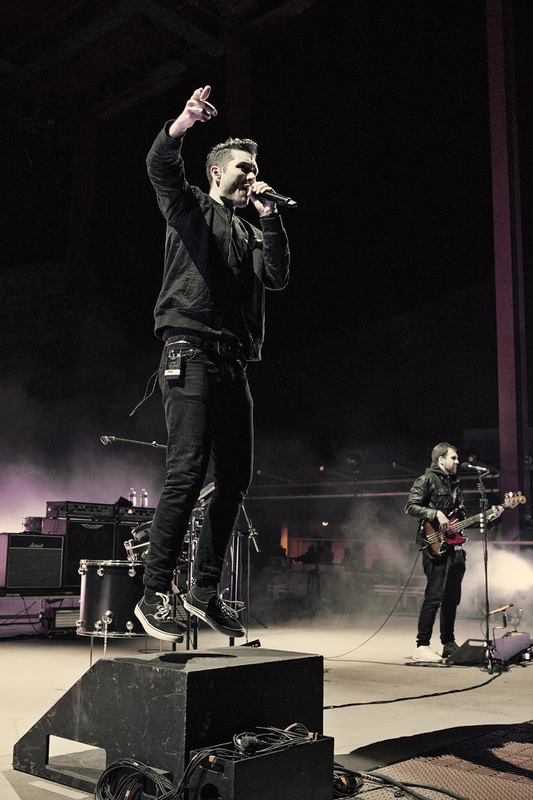 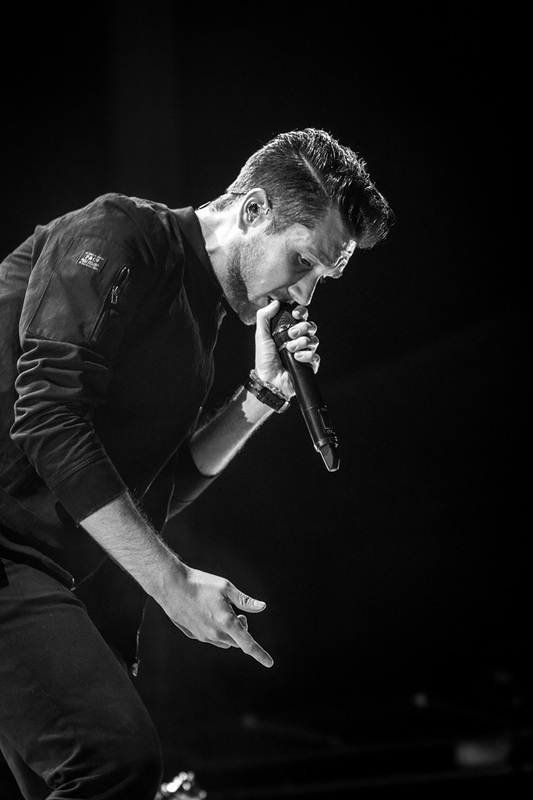 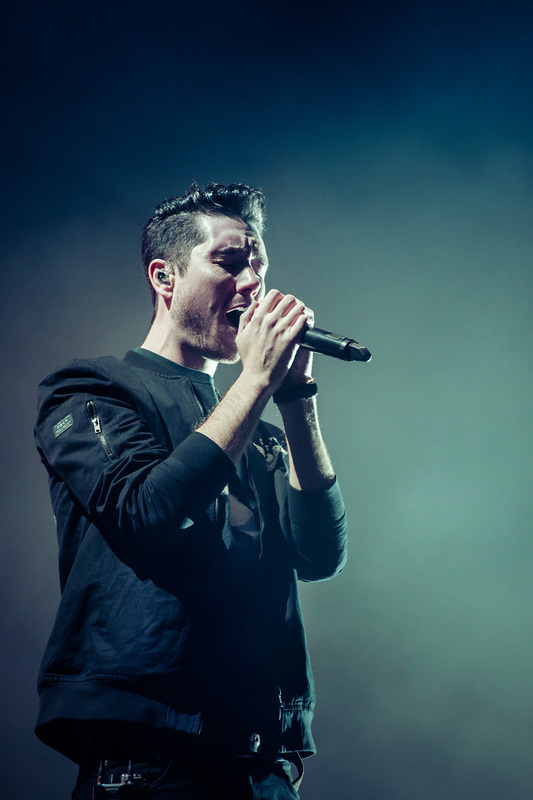 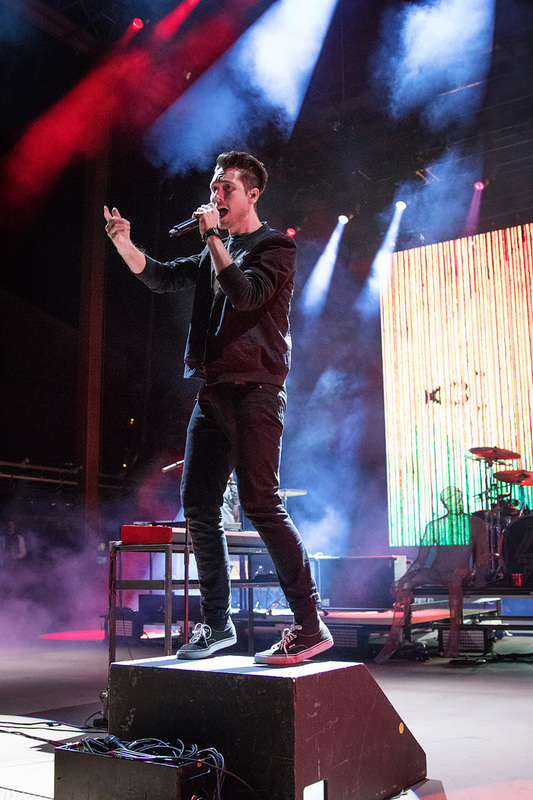 Dan Smith and his pals conquered our airwaves this summer with Good Grief and proceeded to do the same at Red Rocks. 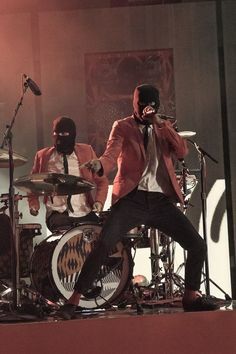 I don’t think the man stood still for 30 seconds straight. 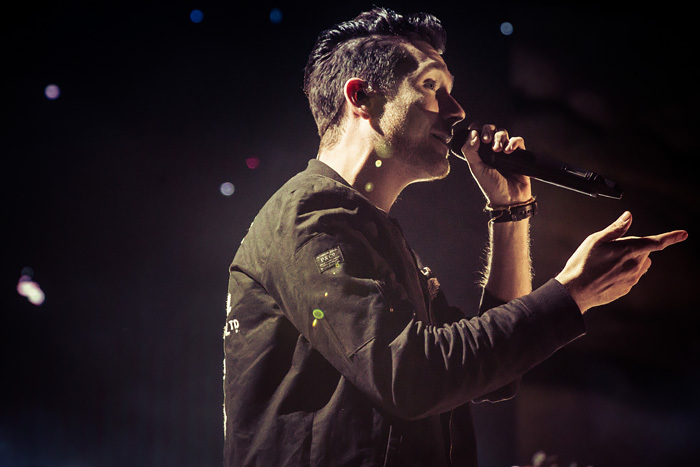 As a bonus, his voice is like honey in your tea. 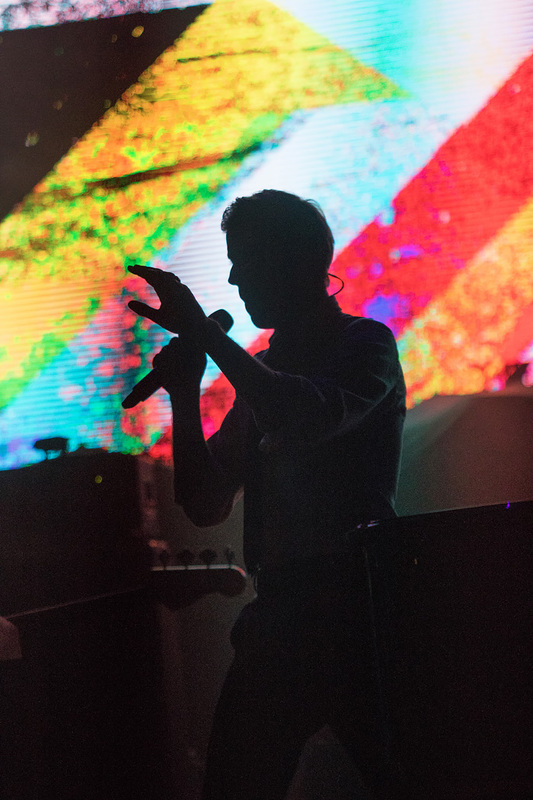 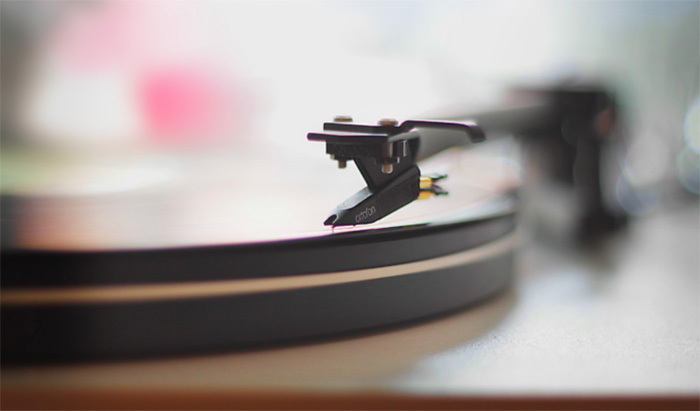 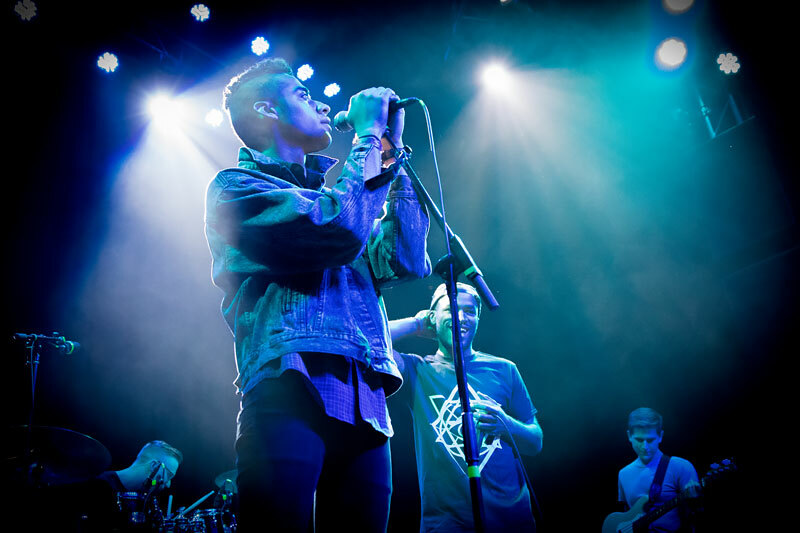 A great night for indie music.